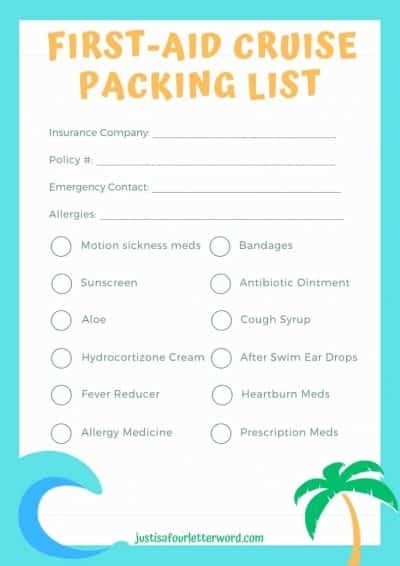 Hopefully your next cruise will be nothing but smooth sailing, but if you want to know what to do if you do get sick on a cruise ship, check out my tips and print this free first aid cruise packing list. 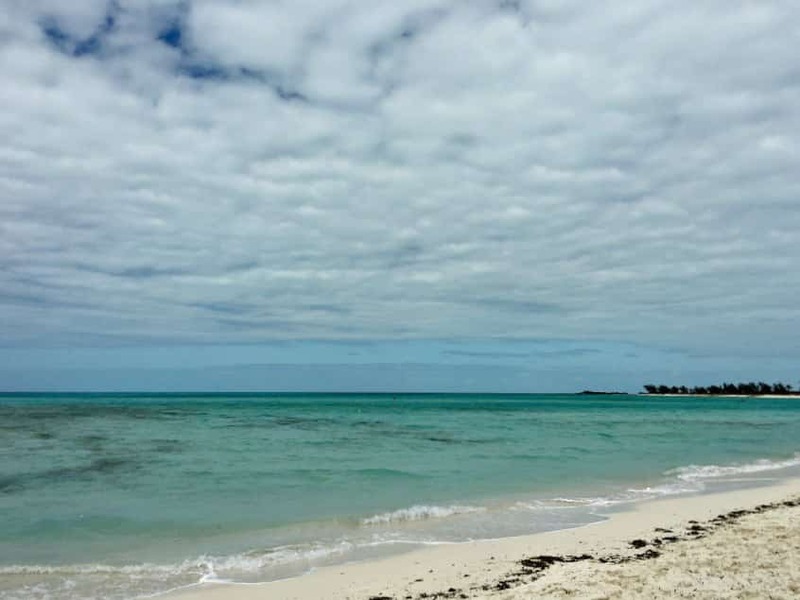 No one wants to think about the what-ifs while planning a vacation. 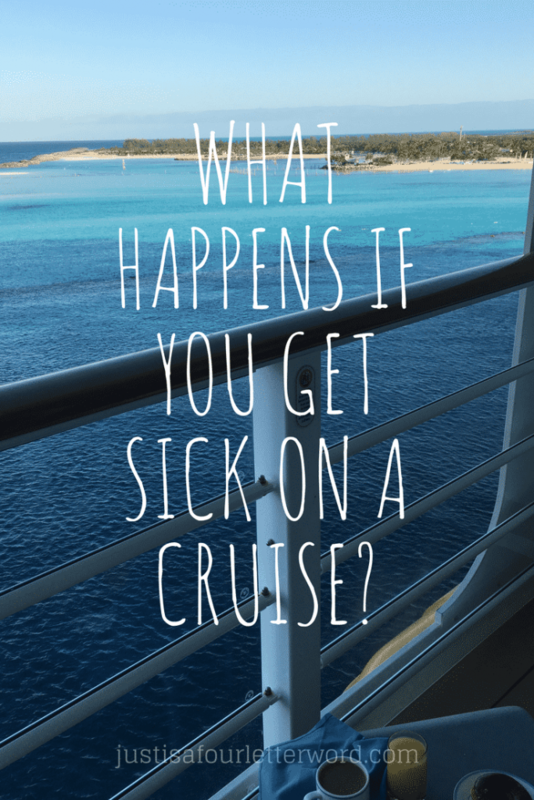 But the idea of getting sick on a cruise is one of the worst things I can imagine when it comes to travel ailments. I’m a big planner, so even though I can’t control everything, I can definitely try to be prepared. When we took our first family cruise, I wasn’t sure what to expect. Living in North Carolina had us dreaming of warmth and sandy beaches so we decided on a quick 3-night trip in February – a short trip because we were unsure of how everyone would respond to life at sea. As the avid Googler that I am, I did tons of research about motion sickness and how to avoid it on our cruise. I learned about taking Bonine or Dramamine starting the day before embarkation to combat seasickness and I prayed that no one would get the flu in the weeks leading up to the trip. I knew it could mean we weren’t allowed to board the ship and that made me nervous. In short, I worried. A lot. I took all my research and put it to good use by packing sunscreen and Tylenol and Motrin and allergy medicine. I brought band-aids and Neosporin and vitamins. We were as ready for our first cruise as we’d ever be and I felt comfortable about our little first-aid kit. No one got sick ahead of the cruise so we were golden. All that was left was a weekend of fun! Our first day aboard the ship was magical. The boys had a blast playing in the kids’ club and swimming. We ate and had ice cream and waved goodbye to the shore. And so far so good! No one was sea sick! Later that night, we noticed that Calvin’s hands were bright red and itchy. We thought he was having an allergic reaction to the soap on board so we reached into our handy tool-kit and slathered him with hydro-cortisone cream. Everyone went to bed happy and ready for another great day. In the middle of the night, Oscar woke up screaming that his ear hurt. Now, Calvin had multiple ear-infections growing up and ended up with tubes in both ears, but Oscar has never had an ear infection in his life. He didn’t have a fever or any other symptoms so we gave him Tylenol and thankfully that was enough to get him back to sleep. 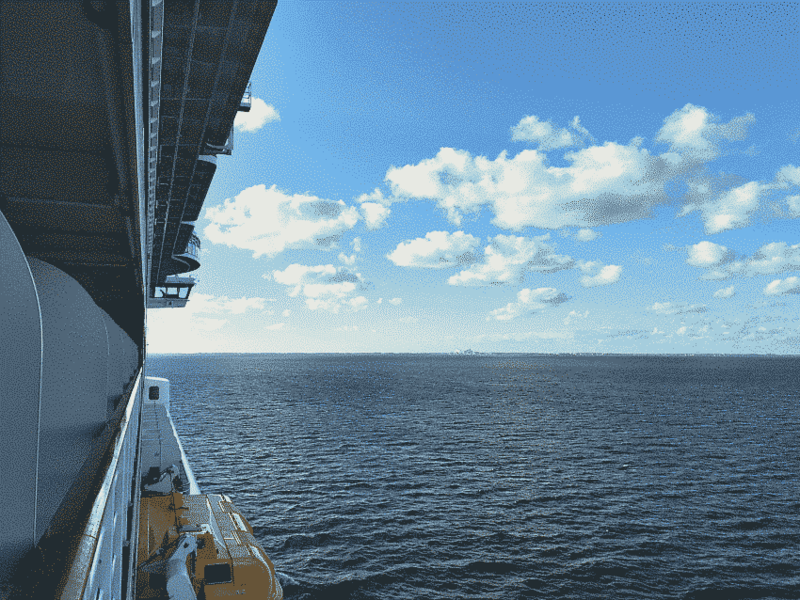 What if You Get Sick on a Cruise Ship? By the next morning, Oscar felt better but Calvin’s “reaction” had turned into full-blown hives all over his body. And I do mean all. over. As you may have guessed, Calvin has never had hives in his life! We were in the middle of the ocean with two ailments for which we were completely unprepared. Time to get creative. We called the information number from our stateroom and learned that there is a functional doctor’s office on board. A visit would be costly, but we were comforted that we had the option if it became necessary. We also learned that we could purchase certain over the counter medications either from the Doctor’s office (once it opened) or from the “Front Desk” if it was outside office hours. By 10am, we had Swimmer’s Ear drops and generic Benadryl in our hands. We treated both boys and hoped for the best. Jerry and Oscar spent the morning off the ship in Nassau, Bahamas and I laid low with Calvin in our stateroom. The Benadryl helped immensely but made him pretty sleepy so he spent most of the day resting. Oscar never had any other ear issues thankfully, and by the end of this day, we were back in business and the rest of our cruise was wonderful. In a million years I would never have guessed we’d deal with a possible ear infection and hives with our boys on this trip. And while I’m glad we came prepared, I’m so grateful for the assistance we received on board. We all know to travel with medications for our known health issues, but the last thing anyone wants is to be on a ship with no access to health care or the one kind of medicine you forgot to pack. 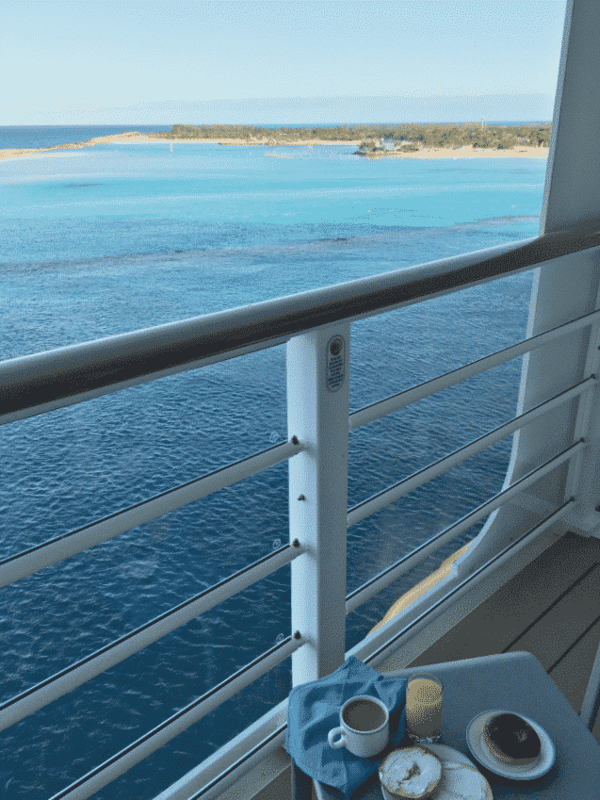 If you are planning a cruise with your family, make sure to get comfortable with the medical options available to you on the ship and create your own first-aid kit to have handy if you need it. Feel free to use mine or create your own. What items would you add? Grab this free printable checklist to make sure you don’t get stuck without these over the counter medications. Click the image to open a pdf and print. No one wants to get sick on vacation, especially on a cruise ship. A small first-aid kit is small and easy to throw in your bag. I hope you never need it, but if you do, you’ll be glad you were prepared! 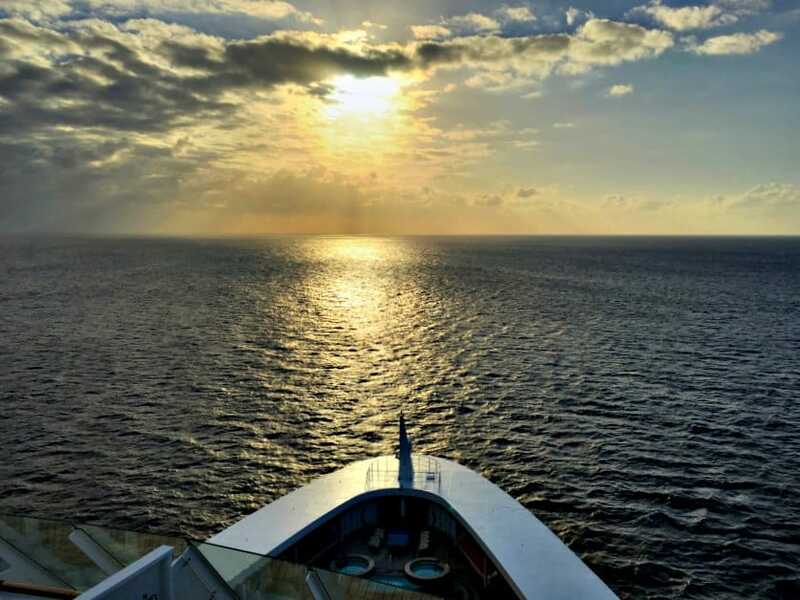 Wishing you smooth sailing and good health on your next cruise!